Find out the questions and answers we are most asked. The answers to the questions we are most asked can be found right here! Here, at Brisbane Removalists, we too are only human and because of that we need are rest as well. 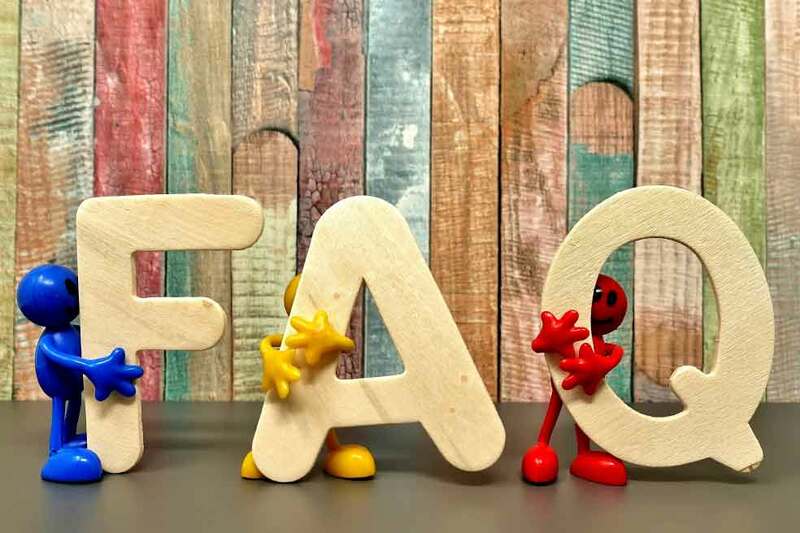 We have created this page so that you can find out answers to the questions most asked at times when we can’t be contacted in our office either by phone or email immediately. Hopefully answers to your question is listed below. This list will be updated from time to time to try and keep it updated. If after reading through these questions and answers you still need to ask us something, please don’t hesitate to email us with your particular questions. We have the right size truck to suit your requirements. During the booking process we try to gain as much information about your move as possible and then match the team and truck with your move. As an example, we would use a large 50m3 truck for a 4-bedroom house move but would not use this truck for a small 1-bedroom apartment move in the city due to access issues with the large truck. Yes, we are insured. Brisbane Removalists can guarantee that your belongings will be handled with the utmost care and you have peace of mind knowing all of our moving services are covered under our company’s insurance policy for your protection. Do you charge extra for stairs? Unlike many of our competitors; NO. We understand many of our client’s residences have stairs, whether it is a multi-storey unit or apartment complex or a multi-level house and therefore stairs are a part of everyday life for our experienced removalists. There is a minimum charge of 2 hours including any travel, after this time we charge in 15-minute increments. This works very well for many of our clients that only have a minimal number of items to be moved. We only move upright piano’s where there are minimal, or no stairs involved at either location. Pianos are extremely delicate and safe moving of them, especially grand pianos is a specialized trade in itself. We recommend that, if you require such an instrument relocated it would be better to get the specialists in.